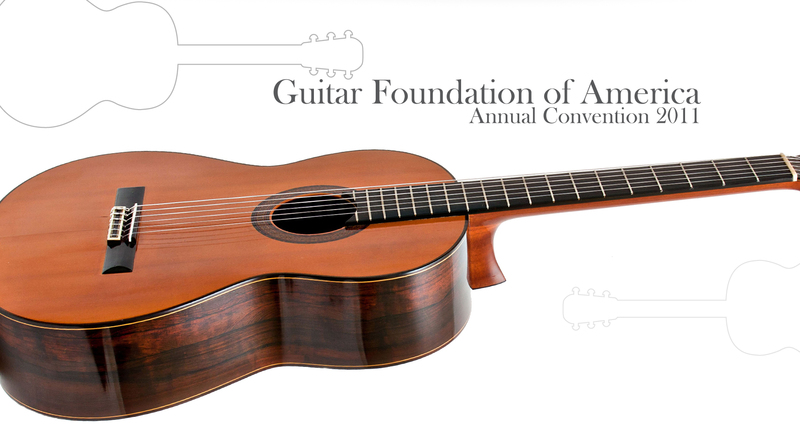 The GFA annual event brings together approximately 600 classical guitar masters and enthusiasts from all over the world, including some of the most elite performers of classical guitar. 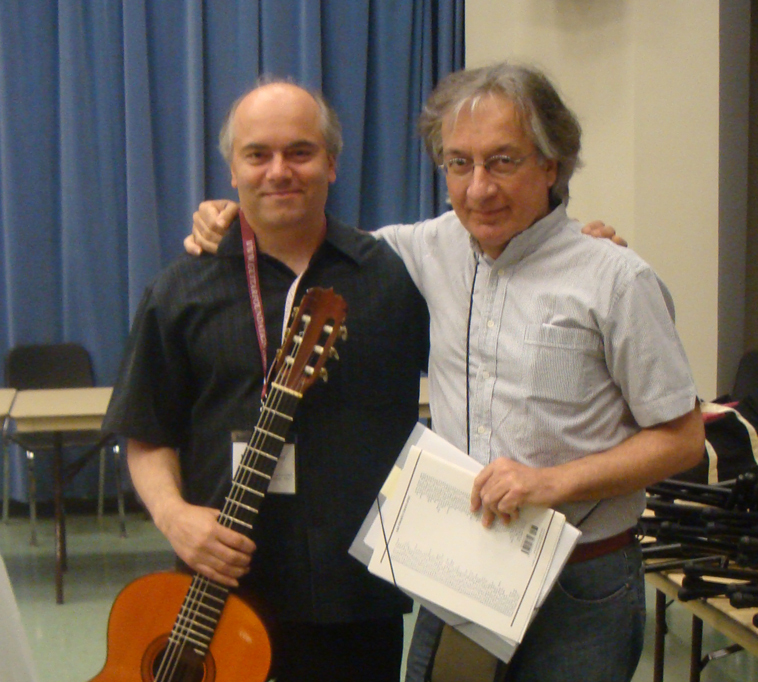 The Guitar Foundation of America (GFA) is the world’s leading classical guitar organization, promoting excellence in performance, literature, research, and education of the classical guitar. 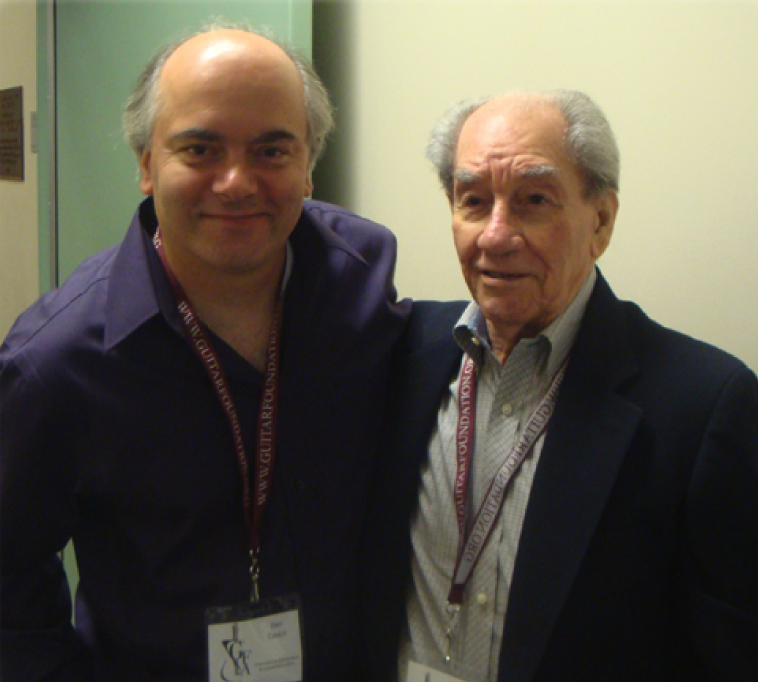 I had a chance to talk about guitars with some of the living legends of the classical guitar world. 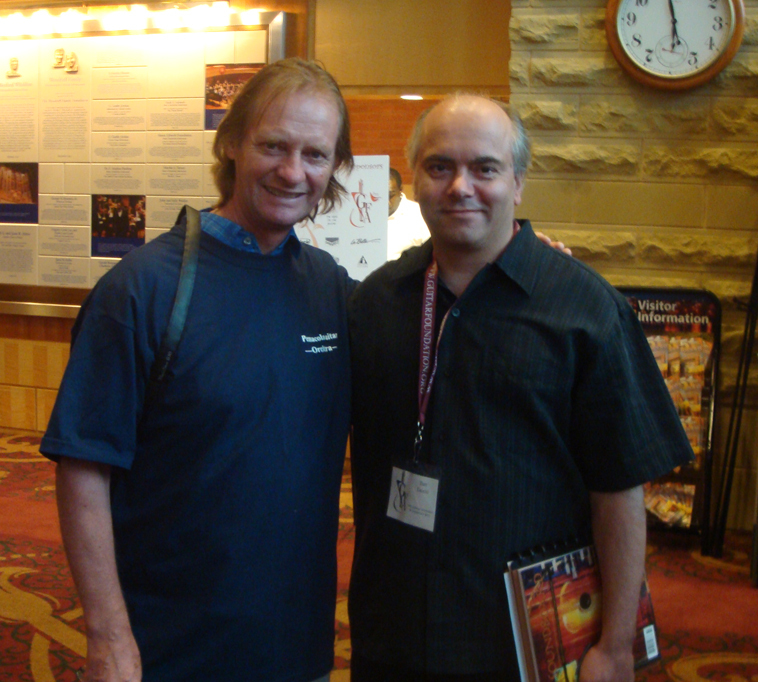 I also had a chance to hear and speak with Lugi Attademo, a very fine guitarist with a remarkable collection of guitars by Garcia, Simplicio, Vuides, and Lacote. 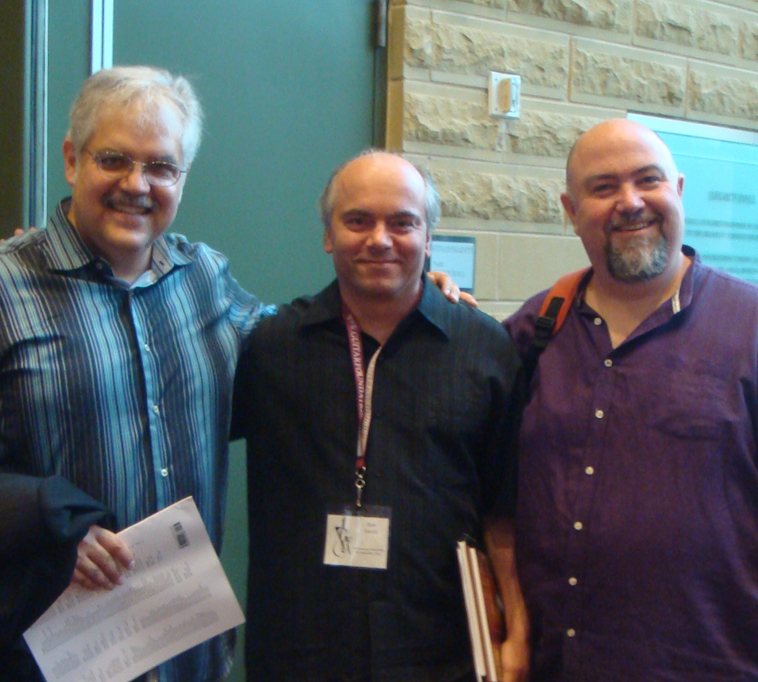 I also met with Alvaro Pierri, Manuel Velazquez, David Russell, Ricardo Cobo and Scott Tennant.